Invitation to join the CSM working group and actively engage to CFS policy processes during the 2018//2019 inter-sessional period. Dates of the CSM Forum! Deadline for registration to the CSM Forum and CFS 44 18 September! 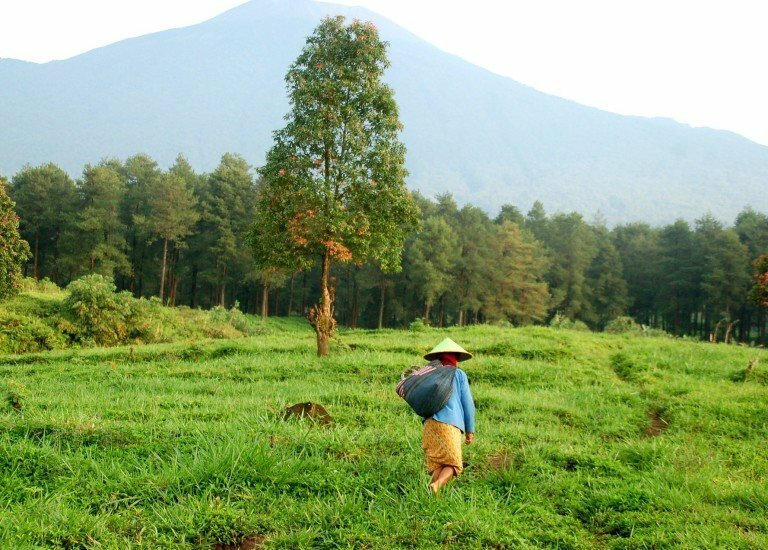 Provisional translations of the HLPE Report on Sustainable Forestry for Food Security and Nutrition are now available! Registration to the CSM Forum is now open! Call for Communication officers and experts from CSM Participating organisations to support the communication work during the CSM Forum and CFS 44! Final version of the CFS Evaluation now online! New Power Points on CSM! CSM Annual Report 2015-2016 is now online! Open call to join the CSM Working Groups in 2017! Registration to the CFS 43 Plenary Session and CSM Forum is now closed! CFS 43 Documents now available in all languages! CSM Side events at CFS 43! CSM Annual Report is now online! CSM Plenary Statements at CFS 42 is now online!